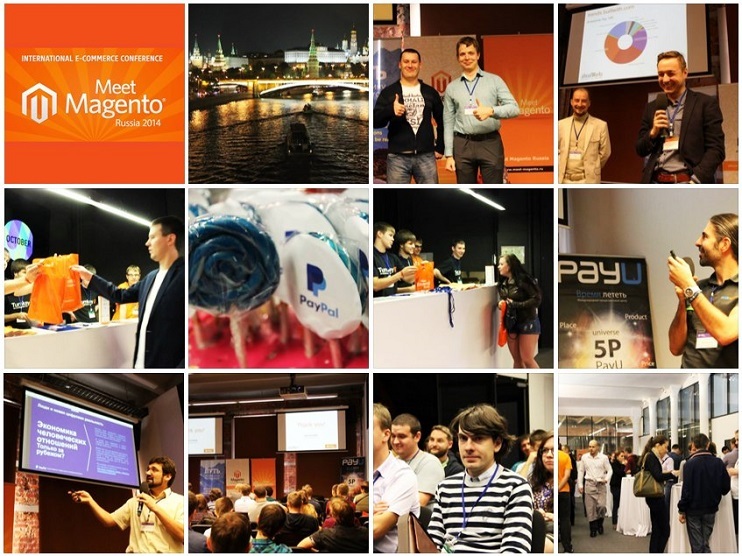 Meet Magento Russia ended in Moscow! The conference Meet Magento Russia took place in Digital October, Moscow, on September, 20, and gathered over 130 top-managers and specialists in the area of E-commerce. 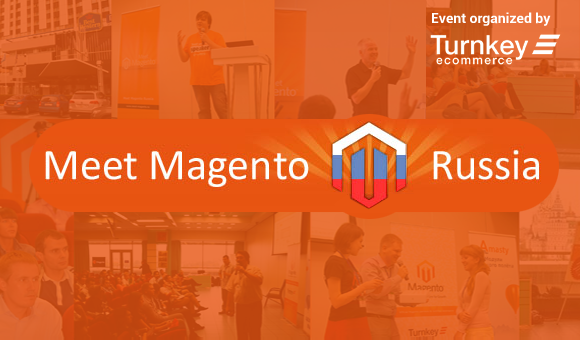 In August 24, the first Russian Meet Magento event took place in Moscow. It was really international conference, such persons as Thomas Fleck (Germany, NetReseach), and Donald A. Wisniewsky (USA, CyberHull) where among speakers. Also there where many attendees and speakers from Russia, Ukraine, Belarus and other countries. Besides Magento developers, there were also many business owners and ecommerce stores owners.